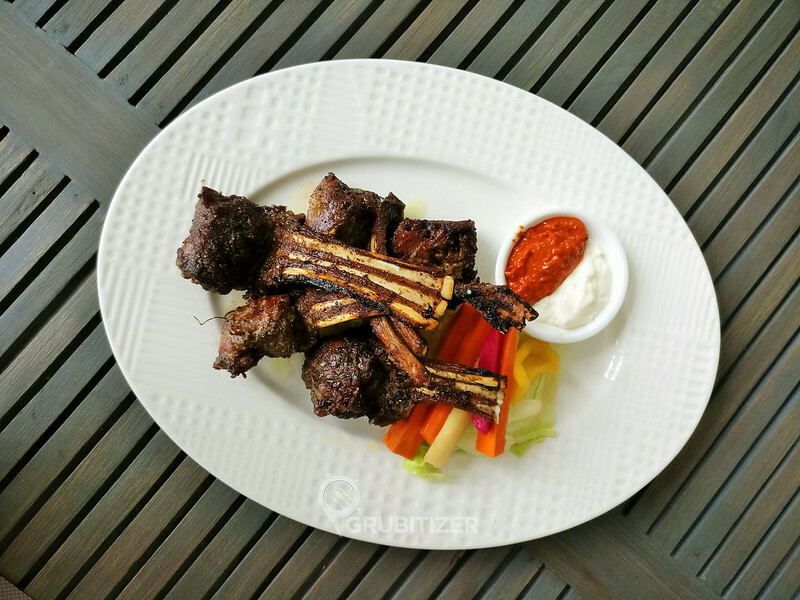 If you have been wanting to eat at city’s best Mediterranean restaurant then this post is going to help narrow down your list. 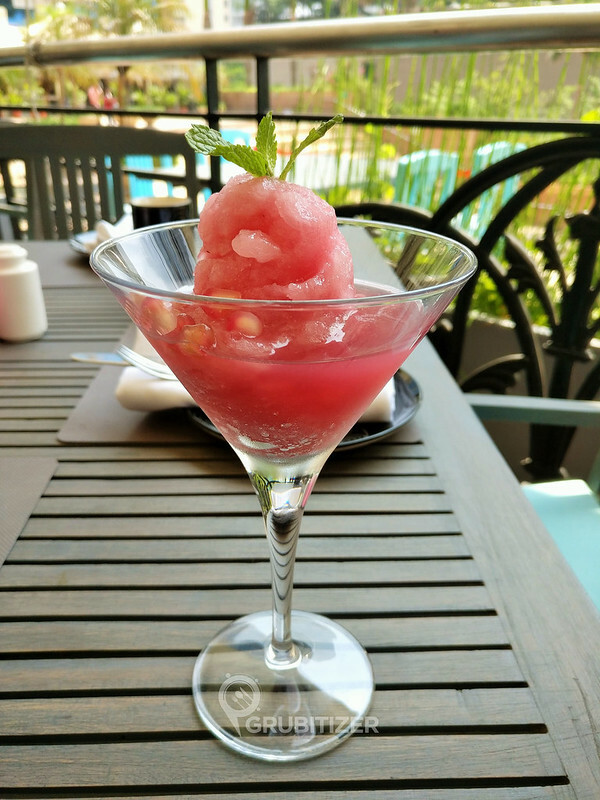 The restaurant in question is Fava, a new age fine dine restaurant that is located in the most luxurious arcade of Namma Bengaluru, the UB City. 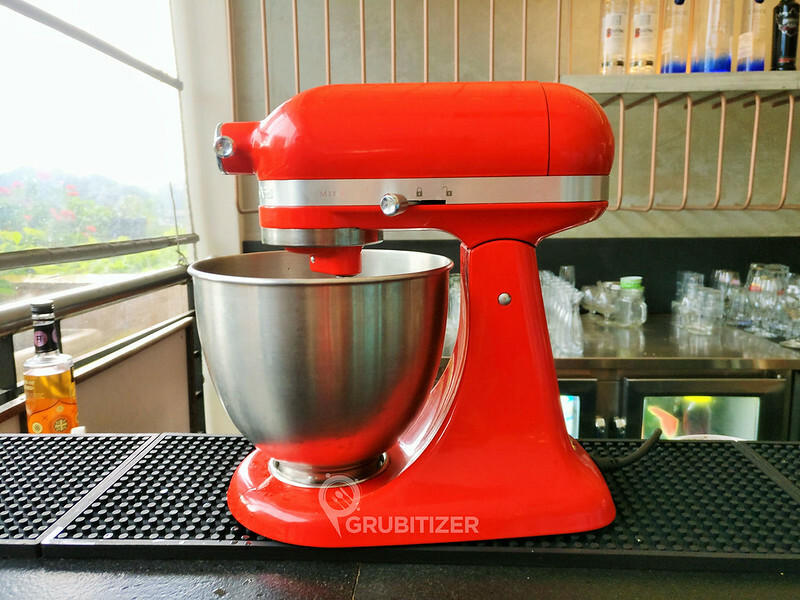 It comes under Avant Garde Hospitality, a young and dynamic company started in 2008 by Chef Abhijit Saha and Shruti M Saha. Fava overlooks the majestic amphitheatre and offers one of the best views of the historic Cubbon Park in the backdrop. But then, what makes Fava so distinct when compared to other restaurants? Read on to find out! This multi award winning restaurant has a USP – fine dining with an element of sustainability. 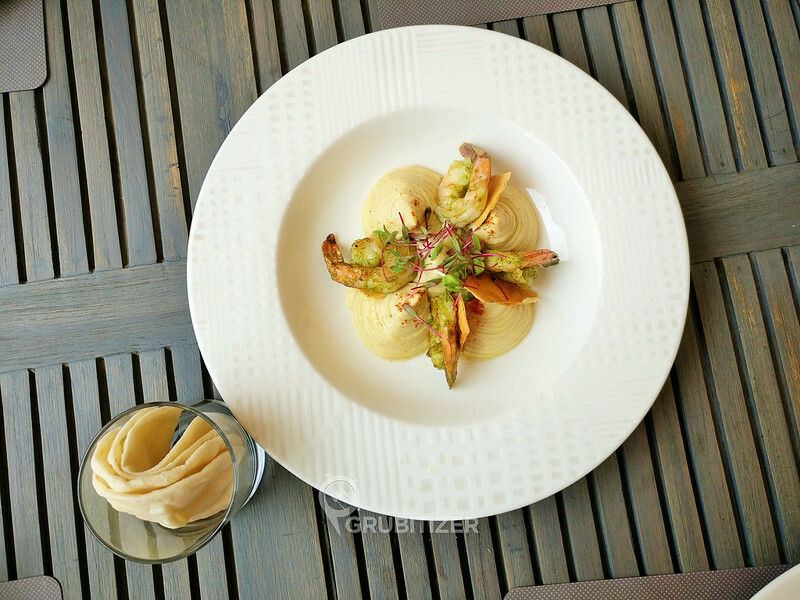 It is said that agricultural production and food supply chain is one of the major factors that impact the environment is a negative way, to curb this Fava has taken a stand to follow the concept of sustainability dining. The menu at Fava is created using fresh, pesticide-free and ingredients that are sourced locally from their place of origin. The seafood that is available here is sourced from deep sea and not farm bred. 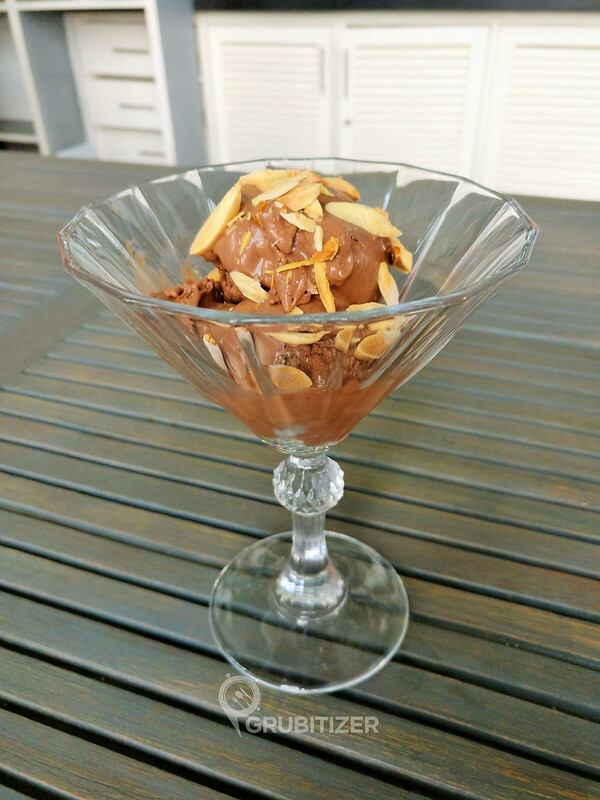 Fava also uses Earth loaf chocolates that are made from organically certified Indian cacao beans and it is bought in from Mysore. So I was here on a weekend for lunch with Debbie and Tapash, Babita and Shruti were amazing company throughout our stay. 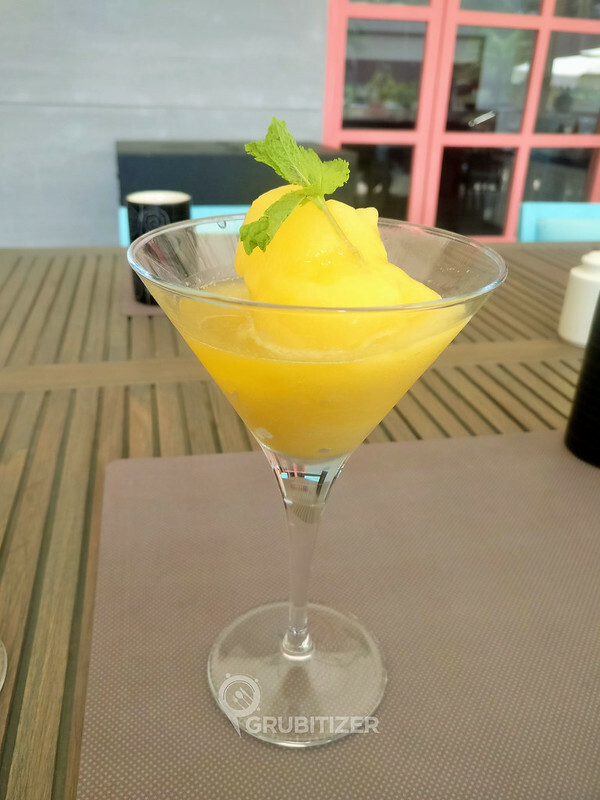 We started with some Cryo cocktails – Morgan Colada, Mango Martini and Pink Bramble to start off with. These liquid nitrogen infused cocktails are so much refreshing when compared to the other mundane options available elsewhere. 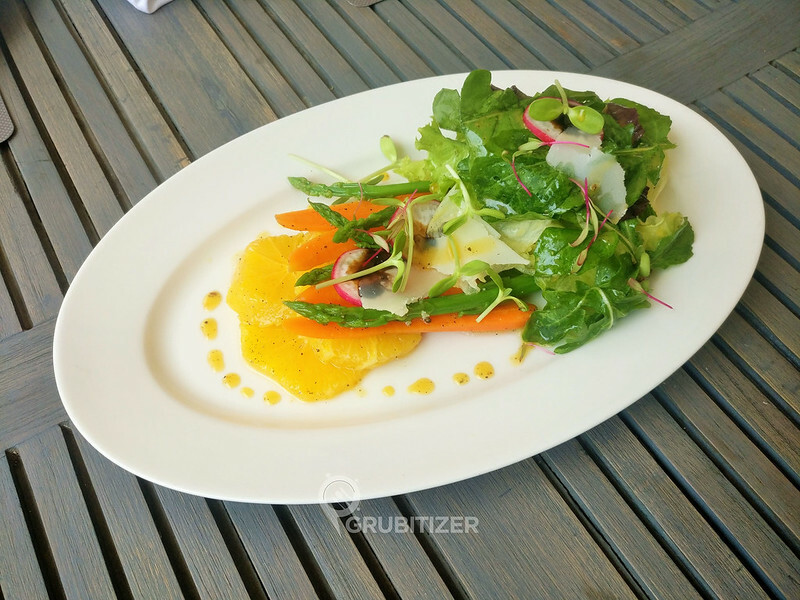 It was now salad time and that’s when we got the summer friendly options – Baby Carrot Orange & Asparagus Salad and Melon Watermelon & Feta Salad made its way onto our table. 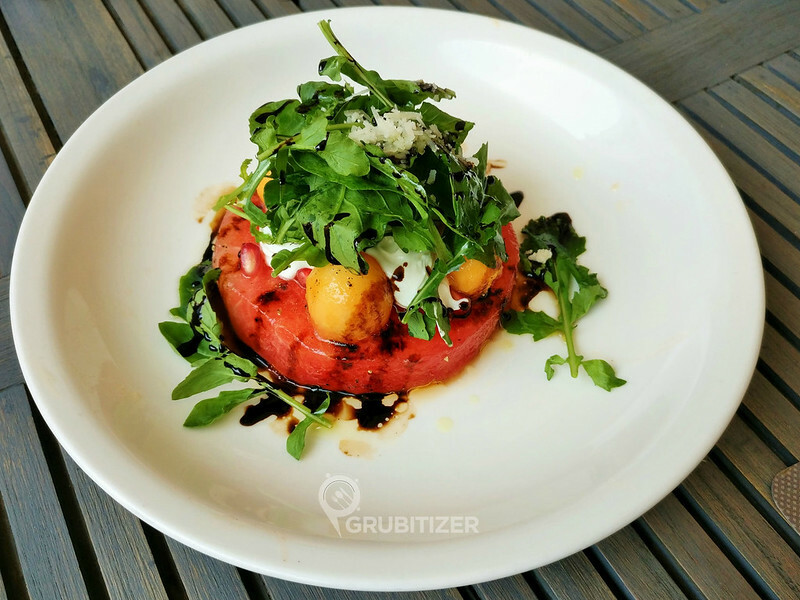 These are nice and cold and makes up for a good start to your meal, the feta and watermelon salad was my personal favourite as nothing among the salads can beat this combination IMO. 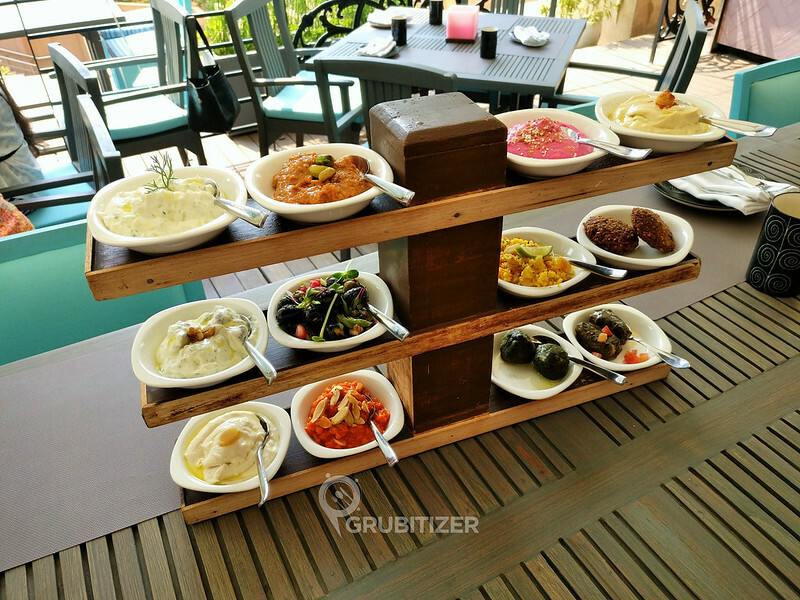 Next came in the elaborate setup called the Mezze platter, this has everything that you would expect in terms of dips and small bites. 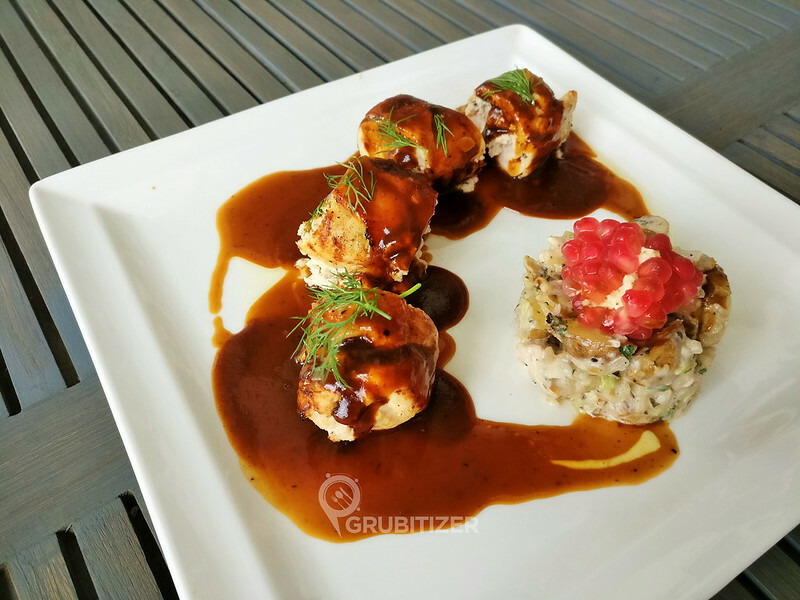 If you are in a small group then there is an option to go for the half dozen platter. The highlight of the lunch was the picture perfect Father Michael’s Valombrossa Burrata with the Mapletree Farm organic beetroot mezze, the fresh burrata was as creamy as it can get and topped with dukkah and popped amaranth. 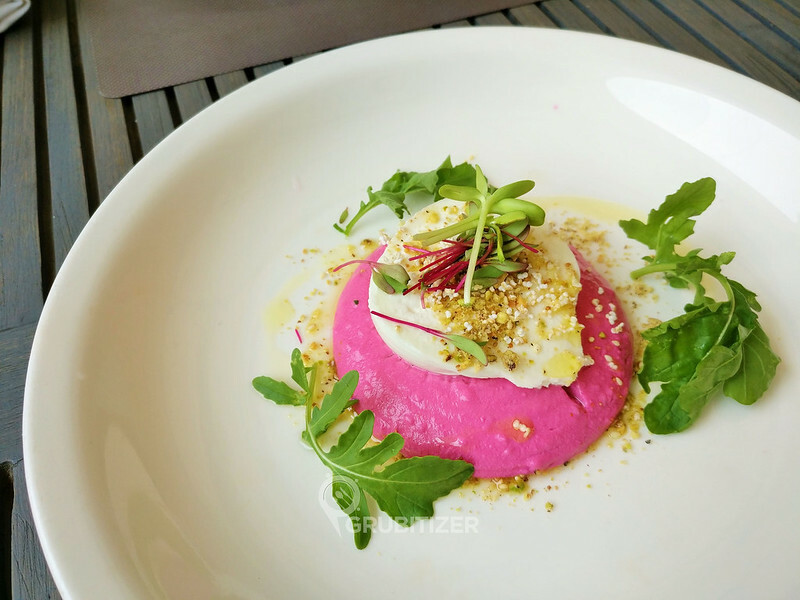 The beetroot mezze gives it a nice earthy aroma which when combined with the burrata gives you an overall dish which is again a must have here! We also had Prawns with hummus and pita bread, order this Chermoula Grilled Deep Sea Prawn if you want to understand the fact that prawn and hummus are actually a nice combination who’s potential is still not fully utilised everywhere else. 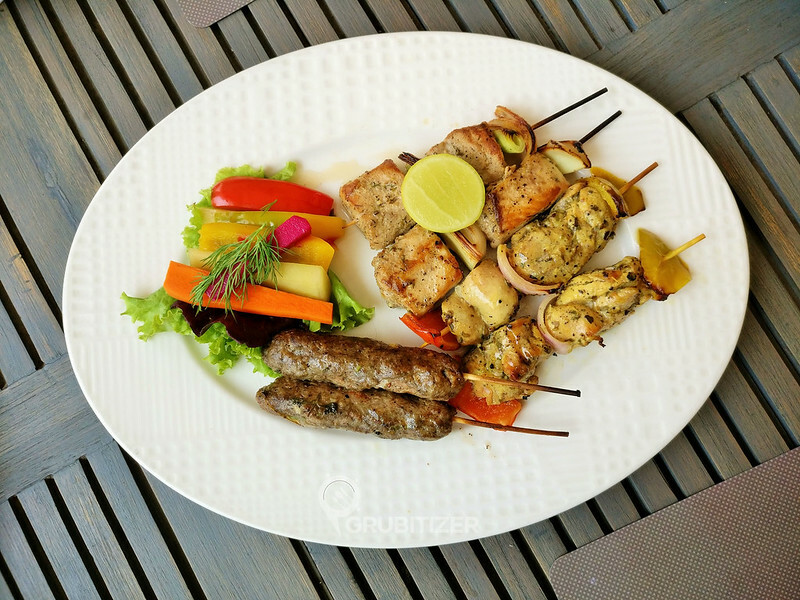 Next up was the assorted non-veg kebab platter where you get a portion each of Persian Jujeh Chicken Kebab, Lamb Adana Kebab and Turkish style Fish Kebab. Our main course had the Signature Pomegranate Chicken, the combination of flavours derived from bitter chocolate leeks and pomegranate reduction is a sure shot way to treat your taste buds. 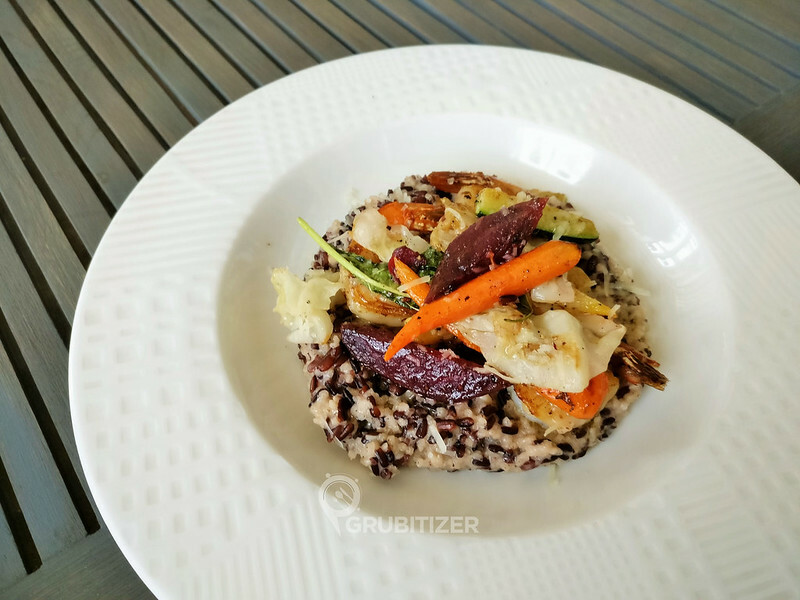 Next up was the Mediterranean Style Stir Fry with Black Rice Risotto and we decided to go for the prawn version of the same, it is nice and healthy and feels very light on the stomach. Lamb chops were juicy and delicious; we all loved having a go at it. 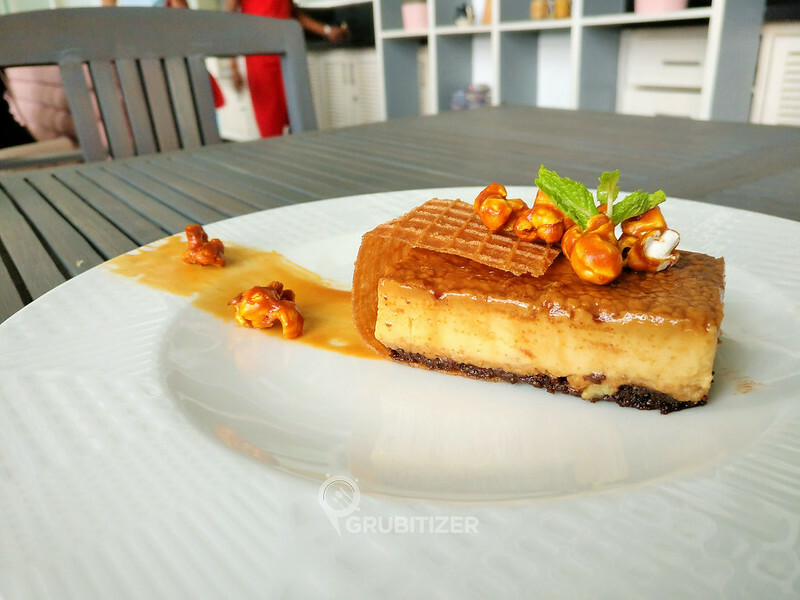 We had the Caramel and chocolate flan and dark chocolate decadence for dessert, the former being a salted caramel pudding with a super soft texture that is well complimented by the crunchy wafer and bits of popcorn. 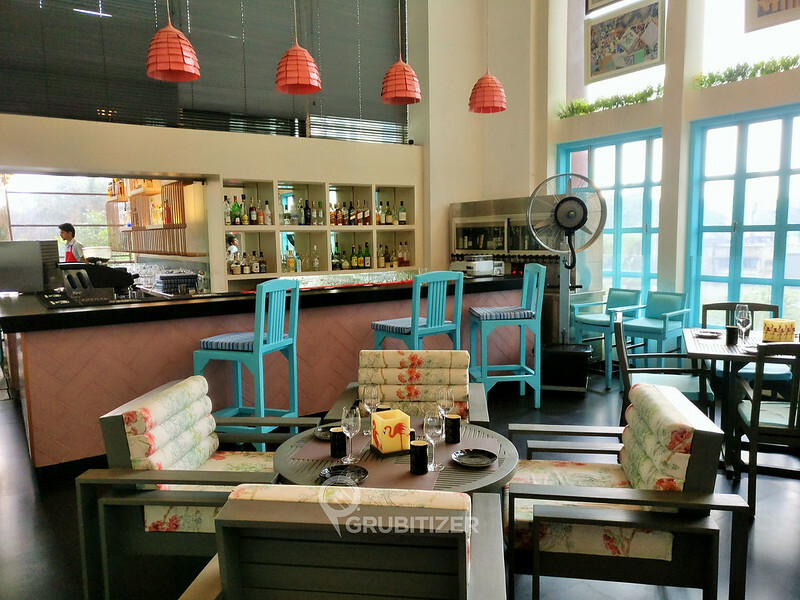 Overall, Fava is one of those fine dine places that has a fun factor associated with its food and lets you indulge in peace as you are aware of the fact that they support sustainable growth. 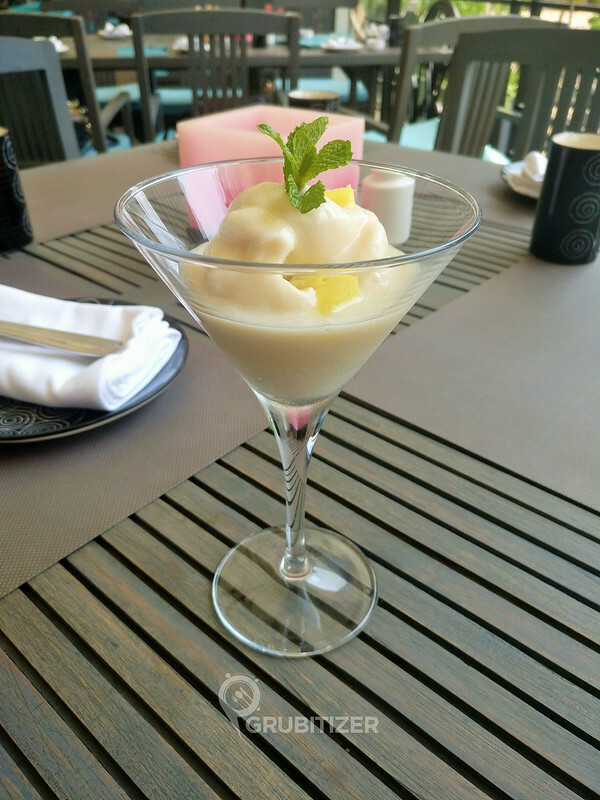 With so much of transformation Fava is geared up to take you on an unforgettable gastronomical journey.